James Barbour initiated the vineyards that carry his name today. He was a Governor, a Senator and the Secretary of War, but he is best remembered for his contributions to Virginia's agrarian heritage. He, like his neighbor Thomas Jefferson, struggled to buck the tobacco trend and grow rotated crops that didn't use up the soil. An Italian bought the parcel in the 1970s, Gianni Zonin, whose name you have probably seen on bottles of Prosecco. Zonin, also bucking the tobacco advice, planted grapes and made wine. The Zonin family still owns the vineyards, and wines are produced by winemaker Luca Paschina. Scheduling changes on my trip prevented me from trying the restaurant at the estate, Palladia, but it gets raves from all over. Next time. 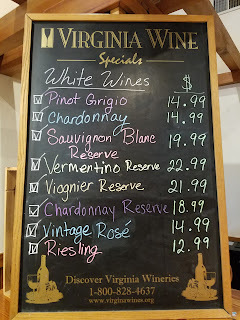 I was able to make the half hour or so drive out of Charlottesville for a tasting of the Barboursville wines. Here they are. Pinot Grigio 2016 -A very refreshing wine, although the grape is not one of my favorites. Vermentino Reserve 2015 - Lovely acidity and the mark of the earth on it. 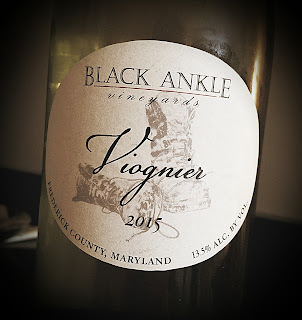 Viognier Reserve 2015 - Very nice acidity, but the wine was not a favorite. Chardonnay Reserve 2016 - It's the only white they make with oak, and it's Hungarian wood. Quite a show that oak makes, if you ask me. A little too much in the wood. Vintage Rosé 2015 - Rich pink, made from Petite Sirah, Barbera and Merlot. 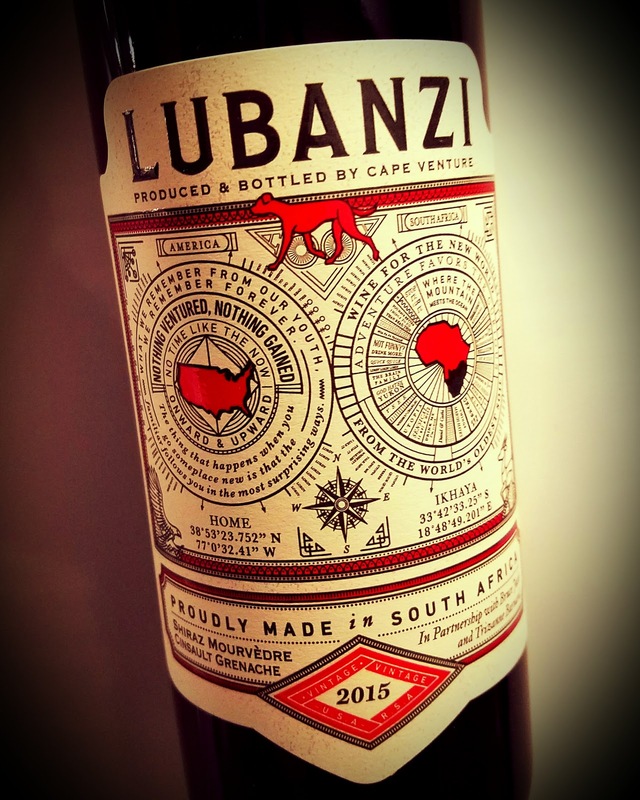 The acidity is great and the palate brings beautiful, light fruit with herbal touches. Sangiovese 2015 - Big, earthy, smoky. Love it. Merlot 2015 - Another earthy red. Cabernet Franc 2015 - This is really good, with great acidity, white and bell pepper notes. Cabernet Blanc - A sweetie, with 2% residual sugar. Rosato - Even sweeter, with 4% residual sugar. 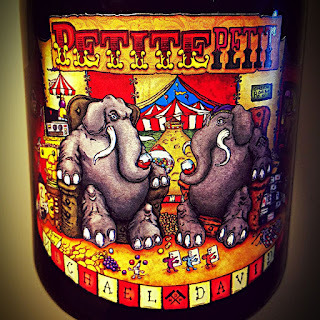 Phileo - Sweet Traminette, Vidal Blanc and Moscato blend, 10% residual sugar. This is a lovely dessert wine with floral notes, good with cheese. Paxxito 2013 - The sweetest, with 12% residual sugar. It's simply beautiful, made in the passito process in which the grapes are air-dried over time. You get raisins and caramel, and since when it that not a great dessert? Lambrusco is the perfect red wine for hot weather. Sure, your zippy whites and refreshing rosés are hard to resist when the triple digits come calling. But Lambrusco always takes me back to a summertime visit in New York City. I escaped the oppressive heat and humidity with a bottle of wine on a sidewalk table at a storefront in Little Italy. The red wine bottle - I don't really remember what it was, but I think it was Beaujolais - sweated profusely as it came right out of a refrigerated case. It may as well have been Lambrusco, because that's how I like it served, ice cold on a blistering hot evening. Molo 8 Lambrusco is a full varietal wine that mixes 85% Lambrusco Maestri & Marani grapes with 15% Lambrusco Ancellotta. The grapes are grown in the Mantovano DOC, in vineyards that sit as high as 500 feet above sea level. They are vinified in stainless steel tanks, and the fruity freshness couldn’t hide itself if it wanted to. Winemaker Davide Terlizzi does a fine job of bringing this distinctly Italian wine to us. Alcohol is extremely low at 8.5% abv, and a bottle of Molo 8 costs about $12. It’s a very purple wine that tastes a bit like grapes and black cherries, with that famous Lambrusco earthiness coming through. It’s muscular for the style, with noticeable tannins and a nice acidity. Put a chill on it and chase the heat away. If it comes back tomorrow, just pull out another bottle. The Garagiste Festival is coming to Paso Robles in November, so save the date. The event features boutique wineries, small producers, with some extremely great California wine to pour for you. The festival's "Urban Exposure" was held recently in Santa Monica, and I was delighted to accept their invitation to attend. Nearly four dozen wineries which produce less than 1200 cases per year poured wines that people may not get a chance to taste very often. Most of these small producers don't have tasting rooms, and their distribution is often spotty, if not non-existent. I didn't get to taste from every table, by a long shot. 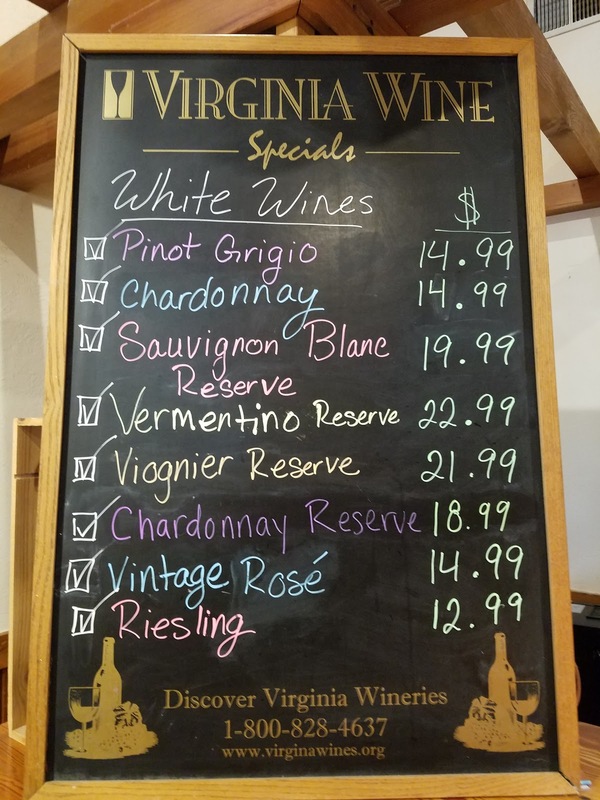 Here are the wines I sampled. Ann Albert Wines - Santa Barbara winemaker Eric Johnson poured two first-vintage 2015 Chardonnays that both spoke to their origins. The one from Zotovich Vineyards in the Sta. Rita Hills had lemon-lime fruit aged in new French oak, $44. The one from Bien Nacido Vineyard showed the touch of earth and savory salinity I love so much from that farm, $44. He excitedly told me of the efforts of the Bien Nacido vineyard manager and crew that may have spared the vines from being damaged by a recent wildfire. Brophy Clark Cellars - This Santa Barbara winery makes a 2014 Santa Maria Valley Chardonnay with restrained alcohol and just the right touch of new French oak, $22. Burning Bench Cellars - A Marin County boutique producer, winemaker David Mease poured a 2006 Pinot Noir from Moon Hill Vineyard that showed some lovely browning and savory tea notes. More recent vintages are big and fruity without knocking people down, $45. Carucci Wines - Santa Barbara winemaker Eric Carucci's 2013 Viognier from the Sanford and Benedict Vineyard has a big floral nose and a savory/fruity palate, $30. His 2014 Grenache comes from a lovely warm-weather site, Murmur Vineyard, located between Santa Maria and Los Alamos, $38. Chenoweth Wines - Sonoma producers Charlie and Amy Chenoweth concentrate on Russian River Valley Pinot Noir that are big and fruity, $65. Cholame Vineyard - This San Miguel winery has Andres Ibarra making the 2014 Summer Shade Grenache Blanc, a standout at this event. Super salinity, super savory, huge nose and brilliant acidity, $24. Coruce Vineyards - The Antelope Valley, north of Los Angeles, is not the first place one thinks of when Southern California wine regions are bandied about. Winemaker Bob Balentine works magic with warm-climate estate grapes like Semillon and Symphony, $21, and Viognier, $25. Big florals mark these appealing whites. D. Volk Wines - Dana Volk was quick to point out that she's no relation to Santa Barbara County winemaker Kenneth Volk. I think her actual words were "Yeah, I wish!" On her own, she has made some wines to be proud of. Her 2016 Camp 4 Vineyard Grenache Rosé is a savory beauty, $22. Her 2015 Duvarita Vineyard Pinot Noir is lovely and elegant, $42. Her 2014 Syrah from Hampton Family Vineyards is a great warm-climate version of the grape, $24. Tao Vineyards - Michael and Nikki McRory say they actually do have a few grape-growing neighbors in Agoura Hills, just over the crestline from the Malibu AVA. Winemaker B. Alan Geddes makes a 2016 Syrah Rosé that’s very good, $22; the 2015 Awakening Sangiovese that’s beefy, $26; and the amazing 2015 Mindful Merlot, that’s magic in a bottle, $38. 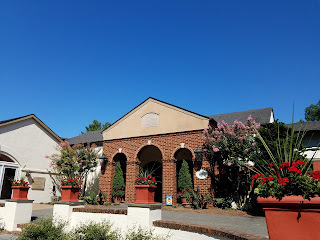 Theopolis Vineyards - Theodora Lee has to wake up feeling like the Maytag repairman sometimes. She's a female, African-American winemaker in the Anderson Valley, and she plays that role to the hilt. "Now, don't you walk away without tasting my Petite Sirah. That's my baby!" But, she's also proud of her 2014 Pinot Noir, unfiltered and elegant, $42, She calls her richly-colored 2014 Rosé of Petite Sirah a "summer red," and it's a great one, $24. 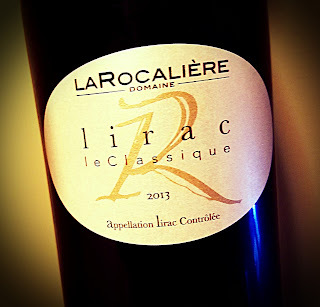 Her 2014 Symphony makes one realize what a cool climate can do for that grape, $22. Two Shepherds - Sonoma winemaker William Allen poured his 2014 Grenache Blanc from "down south," the Saarloos Vineyard in the Santa Ynez Valley. Graceful savory notes, $25. His 2016 Rosé of Grenache from Mendocino's Potter Valley is extremely pale and elegant, $25. The Two Shepherds 2014 Pastoral Melange Rhone Blend is an incredible North Coast mix of Mourvèdre, Carignane, Syrah and Roussanne. Unorthodox, but tasty. It’s light enough to take a chill well and would make a good BBQ wine, $24. Vinemark Cellars - Thousand Oaks producer Mark Wasserman uses mostly eastside Paso Robles grapes for his remarkable wines. His 2016 Chardonnay is beautifully oakless, $24. Another great pink wine at this event, the Vinemark 2016 Grenache Rosé is awesome, full and earthy, $24. He does a nice Cal-Italian turn with the 2015 five-grape Buono Miscela, $35, and the light and breezy 2014 Mezzanotte of Primitivo and Syrah, $32. He says his 2014 Cab is his best ever, and it has the mark of Paso Robles all over it. $32. From the series of wine and movie pairings I did about five years back with Blood Of The Vines. This one's a bit more timely now. 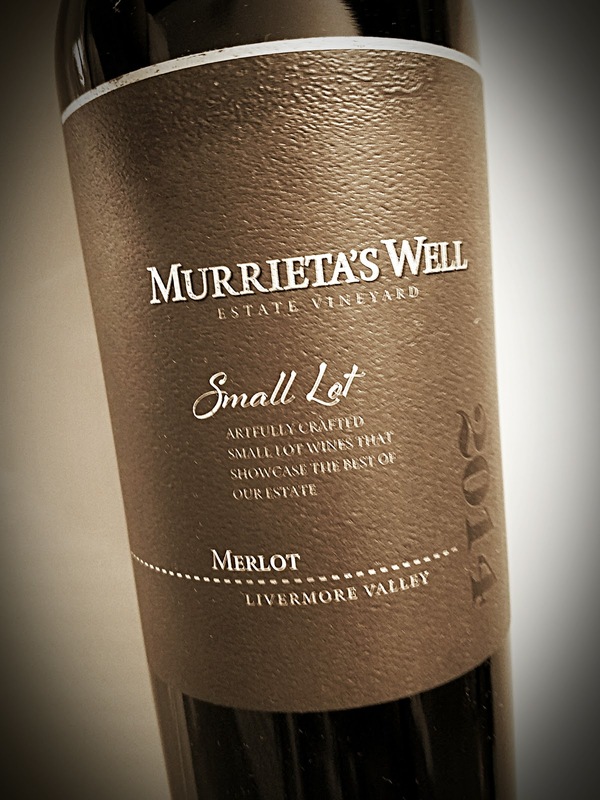 Murrieta's Well is a Wente property in California's Livermore Valley. They take great pride in being one of the Golden State's "original wine estates." The place was founded in the late 19th century, with cuttings from the Chateau d'Yquem and Chateau Margaux in France, not to be a name-dropper. The estate was bought in 1933 by Ernest Wente. In 1990, Philip Wente and Sergio Traverso "partnered together to revive the winery." Winemaker Robbie Meyer does a great job of turning the fruit entrusted to him into magnificent wines that tell the story of the land. 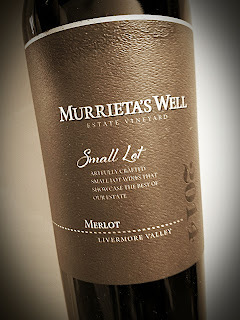 This estate wine is made from 90% Merlot grapes, 7% Cabernet Sauvignon and 3% Petite Sirah. The several varieties were vinified and aged separately, 18 months in French oak, 40% of which was new. 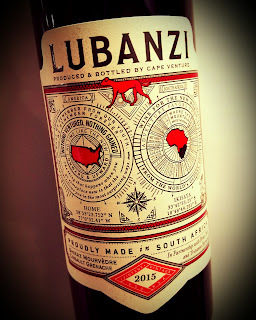 It has alcohol at 14.1% abv and the 18 barrels produced have all been sold, according to the website. This extremely dark wine has the sort of aromas that make me say, "I AM drinking some f%&@ing Merlot." Blackberry and plum dominate, but leather appears, with campfire smoke close behind. The palate is beautiful, sweet and juicy, with a firm tannic structure and mouth-watering acidity. Oak hints top it off nicely, with vanilla and spice. It will be great with your favorite steak, hot off the grill. From five years ago, study reveals that drinking wine is healthy! 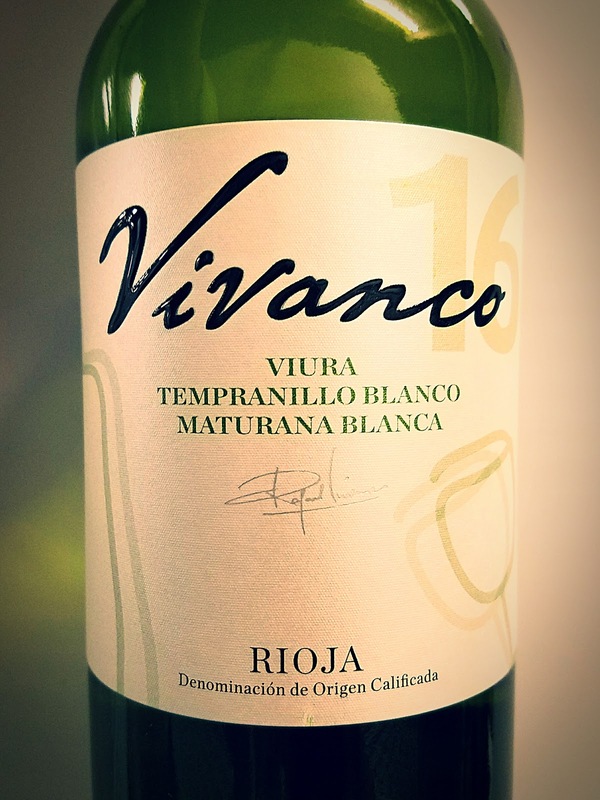 Spanish white wines are special, especially during summer. Their refreshing acidity, buoyant fruit and steely minerality just beg to be taken outside with you for a picnic or just to the porch. Maetierra says they are the only winery in Rioja that makes only white wines. Located in Calahorra, they use grapes from all over the country. It’s hot over much of Spain, but there are cool-climate regions near the Atlantic Ocean, and those places are where the grapes are grown for the Atlantis line. The bodega started as a college experiment in 2001, just yesterday as far as Spanish wine history goes. Under Raul Acha's guidance the wines just keep on coming. These Albariño grapes come from Rias Biaxas, on Spain’s northwestern edge, just north of Portugal and splashed by the Atlantic. 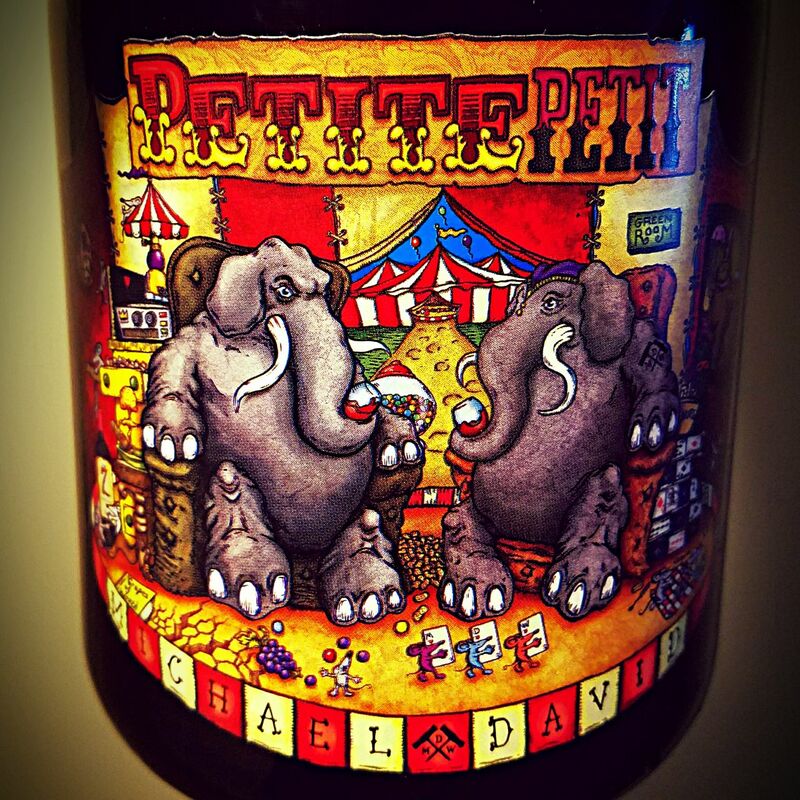 The wine’s alcohol content comes in at 12.5% abv and the price seems to run about 12 bucks. The Maetierra Atlantic Albariño is a pretty, pale golden wine. I love the nose. It shows a serious savory side, with a soapy salinity. There's great fruit in there, too, a gentle note of limes and tangerines. 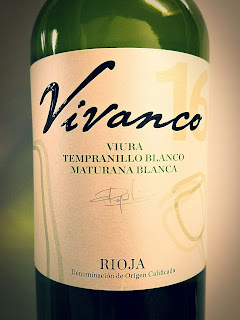 The palate brings plenty of minerals to the forefront with a racy acidity that really refreshes. Pair it with crab, oysters or peel-and-eat shrimp for a delight. 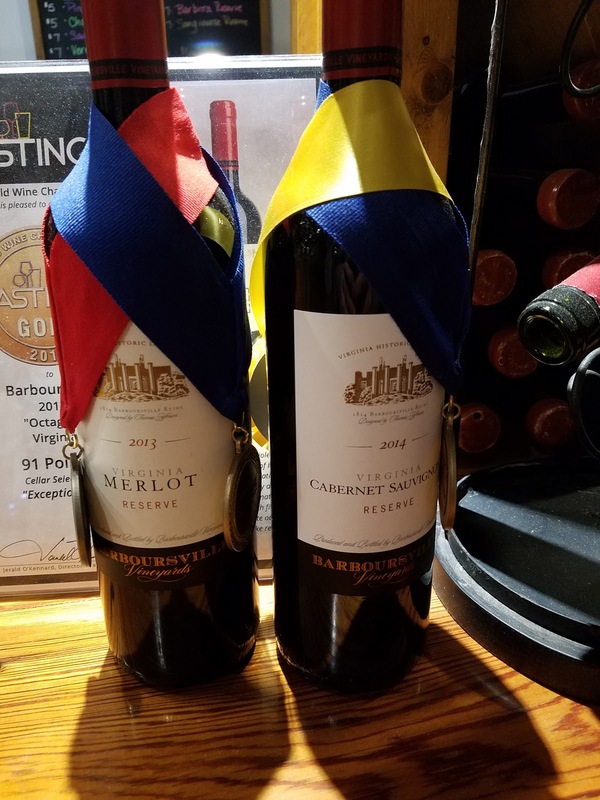 This wine is made from 56% Cabernet Sauvignon and 44% Syrah from Napa Valley's Stagecoach Vineyard in the Atlas Peak region. Alcohol clocks in at 14.9% abv, but it drinks even hotter. Aging took place in French oak barrels for 28 months. 22% of that wood was new. It retails for 90 bucks. The dark wine is loaded with big, ripe fruit. The nose carries black and blue berries in spades, with a gorgeous, savory undercurrent. Coffee, smoked meat, olives and sage play into that understated accompaniment. Sweet oak spice is the bow on the package. The wine drinks a bit young, with vibrant tannins. The palate is just as lovely as the aromas led me to believe. Those dark berries mix with a touch of oak - actually more like a "whack." Everything plays together beautifully, though. Too much is sometimes just enough. This wine is made of pure, 100% Cabernet Sauvignon from Napa Valley, the Stagecoach Vineyard in the Atlas Peak region. Aging took place over 28 months in French oak barrels, 40% of which were new. 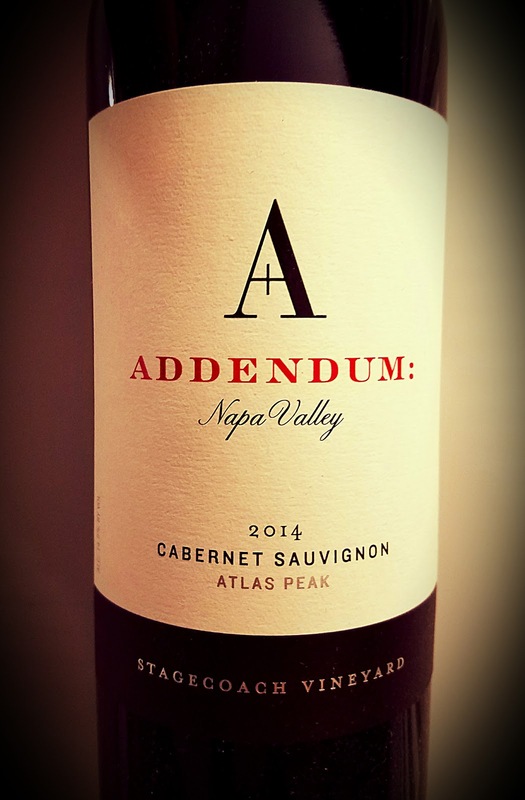 Alcohol at 14.9% abv is Napa-rich, and the wine sells for a similarly rich $95 per bottle. This wine is medium dark and smells like expensive Napa Cab. The fruit is ripe and dark, but there is also a savory aspect that rolls up pencil shavings, sage, black olives and mocha into an aromatic ball. The palate is rather smooth, but with tannins that make themselves known on the back end. This will tame a steak and not work up a sweat.